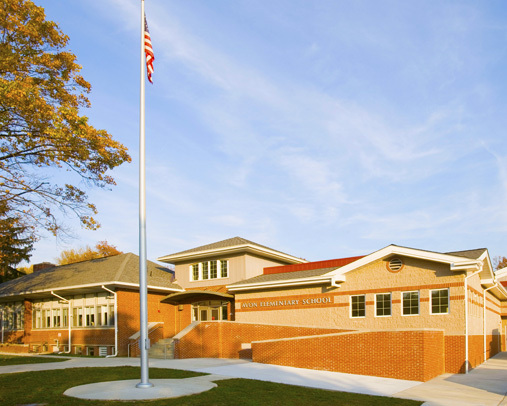 The Barrington Board of Education unanimously voted to approve Michael Drumm as the new president of the board Monday after it accepted the resignation of former President Andrew Wood, who left the state for a new job. Drumm, who was nominated for the position by board member D. Wayne Alexander, then nominated Carla Bolling for the vice president position he vacated. Bolling also was unanimously approved for her new role. In other actions, the board approved the hiring of Kimberly Moonen through the end of the school year. The board had preliminarily granted its approval to allow Moonen to start the year teaching third grade. The third-grade class sizes were the largest in the district, and the new hire will allow class sizes near those in other grades. The board and Superintendent Anthony Arcodia also took time Monday to publicly thank School Secretary Sharon Farmer for her efforts during the first few days of the school year — particularly in helping track several children who got on the wrong buses leaving school in the first days and in making sure the children’s parents were kept fully aware of the situation. 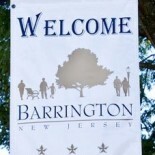 Barrington Elementary school needs to implement a more detail oriented (safe) after school dismissal, as in other school districts. If not for the older 3rd and 4th grade students who by this time should be well aware of their surroundings and what to do, but rather for the K-2 grades. There is a potential mishap/crisis just waiting to happen. The “walkers” are simply set free, with no assurance that they have arrived safely into the arms of those waiting. The vast majority of children who are abducted are done so by people they know whom are not considered “strangers”. While it is reasonable to teach children to be cautious around strangers, as a safety message it is woefully inadequate. We should implement a organized pick-up. I totally appreciate all that Sharon does to assure that these children arrive safely to their destination, however this responsibility is far too great for one woman. As a parent of child that got on the wrong bus one day I can tell you those few minutes of not knowing seem like forever. The school should have an escalation procedure in place, as well, to prevent chaos and confusion during a mishap/crisis. This saves precious time. Kidnapping is a crime that affects all of us. No one wants to be a direct victim of this offense. Hence, families and our school must take the time to teach each other how to prevent this. I think that our children are our greatest asset. We must always protect and provide for our children. This entry was posted on September 11, 2012 by Barrington Bulletin in Schools.